Course credits: Graduate students from the UCAS and the institutes under CAS will receive two course credits towards their degree program upon completion of this workshop. Other participants may be able to arrange recognition of these credits by their home institutions. About: The workshop will consist of two days theoretical concepts and the resilience assessment framework illustrated with examples, one day practical exercise where students will work in five small groups to apply the framework to systems (forest, limestone forest, pomelo plantation, rubber plantation and banana plantation) represented in XTBG and surrounding area, one day presentations of each group’s exercise results, and the last day will be discussion on linking resilience assessment to RLE initiatives, the development of tools for assessment and teaching in China and south-east Asia and the application of the resilience assessment framework to real world cases. Topics: Wicked problems, making sense of systems, simple and complex systems, resilience and sustainability, resilience assessment tools, project planning, red listing of ecosystems, applying the resilience assessment framework in the real world etc. Course fee: RMB 8,000 (or 1350 USD , high-income countries/regions), RMB 2,500 (or 420 USD, other countries/regions) based on your salary country, which is not necessarily your home country. The course fee will cover course materials, lecture room renting, teaching allowance, local transport at the training sites etc. Course credits: AFEC-X has obtained accreditation from the University of Chinese Academy of Sciences (UCAS). Graduate students from the UCAS and the institutes under CAS will receive five course credits towards their degree program upon completion of the AFEC-X field course. Other participants may be able to arrange recognition of these credits by their home institutions. 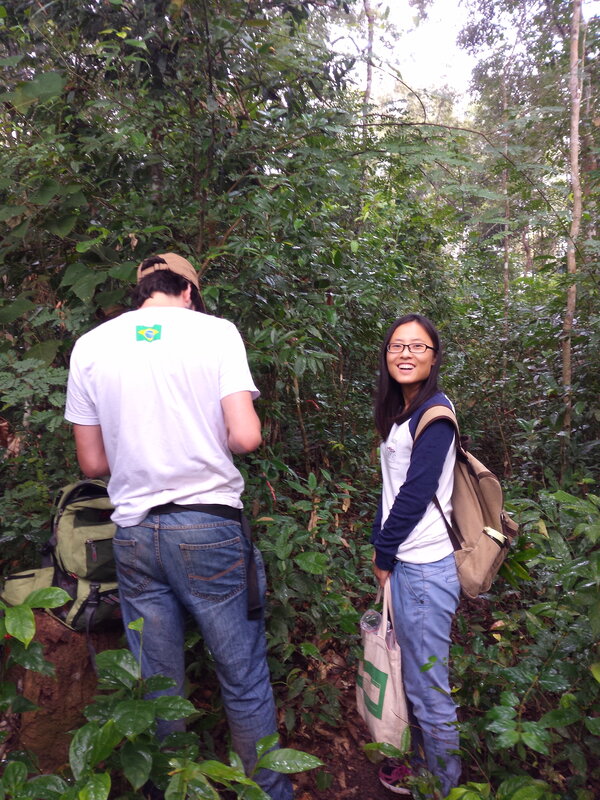 About: This program is an intensive course in field research methods, including research design, sampling and data analysis, intended primarily for early-stage graduate students in Ecology and Conservation. A typical day will include lectures, practical work in the field or laboratory, and opportunities for informal discussion. Participants will take part in established long term field monitoring experiments and gain experience in independent project design. During the course debates and/or games around conservation issues will be organized. With guidance, participants will develop and present research proposals and conduct field-based data collection. The statistical program R will be introduced and used for the data analysis throughout the course. The course concludes with a symposium, where participants present results of course activities amongst their peers and instructors. The course is based mainly at XTBG, with excursions organized to different field sites in the region. During the training course participants are encouraged to approach the XTBG professors to discuss their current research and future plans. For more details, see Faculty and Staff. Topics: Tropical Environments and Ecosystems, Biodiversity Science, Conservation Biology, Soil Ecology, Plant-Animal Interactions, Invasive Biology, Climate Change Biology, Molecular Ecology, G.I.S. and Spatial Modelling, Experimental Design and R Statistics, Presentation and Writing Skills, etc. Registration open until 15 August and 31 August 2017 for application out of China and in China respectively. Congratulations to Bruno Leles and Xue Xiao ! You did wonderful work during the AFEC-X 2015! Higher trophic level interactions are key mediators of ecosystem functioning in tropical forests. A rich body of theory has been developed to predict the effects of plant diversity on communities at higher trophic levels and the mechanisms underlying such effects. The ’enemies hypothesis’ states that predators exert more effective top–down control of herbivorous insects with increasing plant diversity. Support for this hypothesis has been found in temperate forests and agroecosystems, but remains understudied in tropical forests. 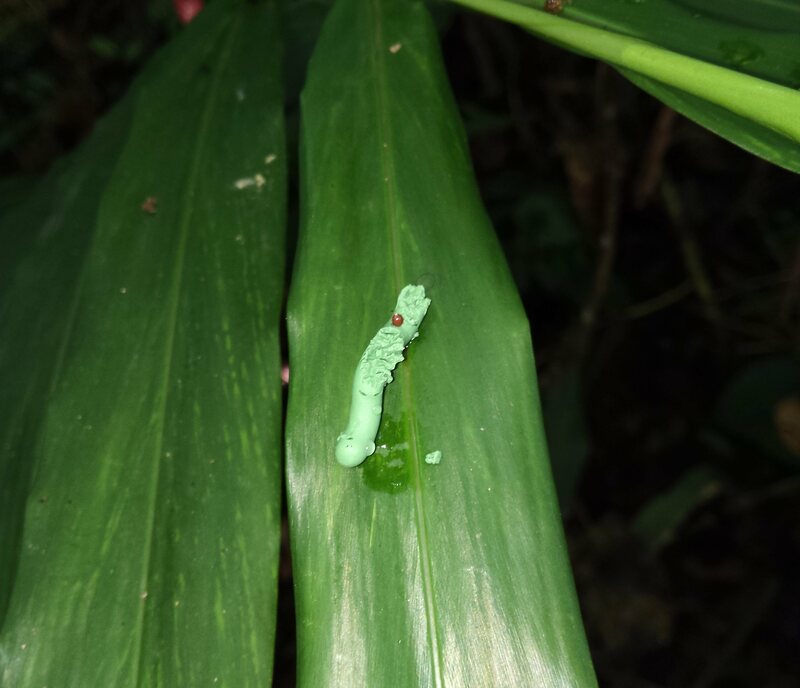 We compared incidence of attacks of different natural enemies using artificial caterpillars in a tropical forest landscape and investigated the role of plant community structure (i.e. species richness, composition and density), and the role of forest fragmentation (i.e. patch size, edge distance and canopy openness) on predation intensity. 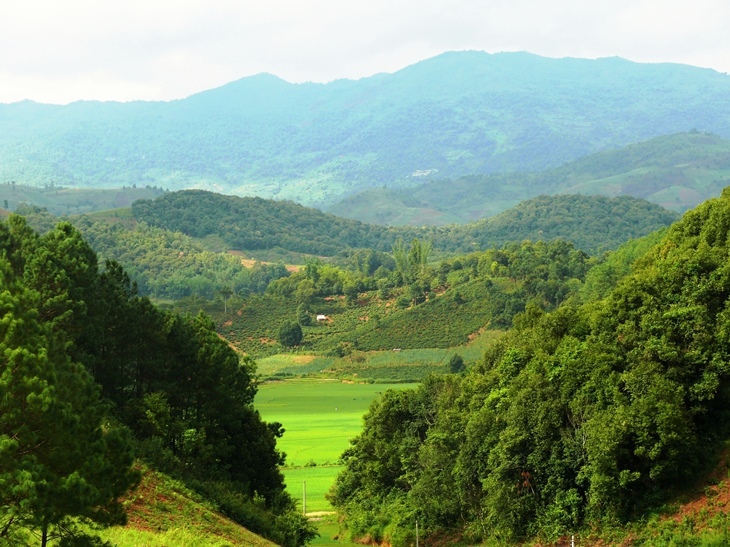 Plant community effects were tested with respect to three vegetation strata: trees, saplings and herbs. Observed predation was substantially due to ants. Predation rates increased with plant species richness for trees and herbs. Density of saplings, herb cover and herb species composition were important factors for predation. No significant patterns were found for fragmentation parameters, suggesting that forest fragmentation has not altered predation intensity. We conclude that in tropical forests, top–down control of herbivorous insects in the understory vegetation is affected by a combination of plant diversity, plant species composition and structural features of the plant community. About the workshop: The writing workshop aims to teach the knowledge and skills needed to publish scientific papers in international journals. It will cover the entire process, from preparing to submitting a scientific research paper, and dealing with reviewer comments. Participants should come prepared to write one or more papers. Part-written papers or rejected papers that need to be re-written are also OK. The workshop will mix lectures, discussions, demonstrations, and writing sessions, followed by feedback. The timetable will be flexible, but in general the lectures will be in the morning while the afternoons and evenings will be for independent writing and one-to-one consultation. The workshop is targeted at young scientists from XTBG (PhD candidates and early career researchers) with limited previous experience of publishing scientific papers in international journals. [If there is demand, later in 2017 we will run a 3-day course for mid-career scientists with more publication experience]. Major topics: The publishing process; current trends in scientific publication; publication ethics; literature searches; choosing a journal; writing scientific English; better titles; writing attractive abstracts and introductions; clear presentation of methods and results; what to discuss and how to do it; manuscript submission; cover letters; dealing with reviewer comments; special topics. Registration: open until 31 July and 31 August 2016 for application out of China and in China respectively. Course credits: AFEC-X has obtained accreditation from the Graduate University of Chinese Academy of Sciences (GUCAS). Graduate students from the Graduate University of Chinese Academy of Sciences (GUCAS) and institutes under CAS will receive five course credits towards their degree program upon completion of the AFEC-X field course. Other participants may be able to arrange recognition of these credits by their home institutions. About: This program is an intensive course in field research methods, including research design, sampling and data analysis, intended primarily for early-stage graduate students in Ecology and Conservation. A typical day will include lectures, practical work in the field or laboratory, and opportunities for informal discussion. Participants will take part in established long term field monitoring experiments and gain experience in independent project design. With guidance, participants will develop and present research proposals and conduct field-based data collection. The statistical program R will be introduced and used for the data analysis throughout the course. The course concludes with a symposium, where participants present results of course activities amongst their peers and instructors. The course is based mainly at XTBG, with excursions organized to different field sites in the region. During the training course participants are encouraged to approach the XTBG professors to discuss their current research and future plans. 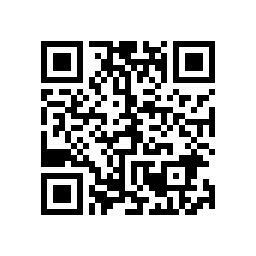 For more details, see Modules and People. Topics: Tropical Environments, Biodiversity Science, Conservation Biology, Soil Ecology, Plant-Animal Interactions, Invasive Biology, Climate Change Biology, Molecular Ecology, G.I.S. and Spatial Modelling, Experimental Design and R Statistics, Presentation and Writing Skills, and more. Do not hesitate to download the AFEC-X 2016 Application form if you are interested and spread this notice to anyone you think might be interested. Accommodation, food and local transport: the fee will cover local transport, teaching materials, and food etc., but will not cover accommodation. Participants are free to choose any hotel during the workshop, but we can help to get a discounted price if participants choose to stay in the Jinjiangyuan Holiday Inn 勐腊金江源假日酒店 in the town (http://hotels.ctrip.com/hotel/909640.html#ctmref=hodhpsblst or the Royal Waterlily Hotel 王莲宾馆 in XTBG (http://www.royalwaterlilyhotel.com). About: The aim of the workshop is to teach participants how to use GIS software and understand how to develop analyses which best utilise spatial approaches. We will go through various GIS techniques, and learn how we can simulate the environment at an ecologically relevant and adaptable spatial-temporal scale for any given study. 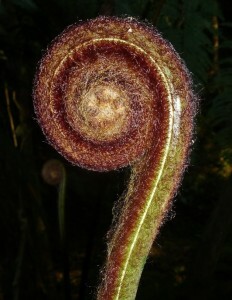 From this will move onto modelling approaches, and use techniques which explore the relationship between organisms and environmental conditions. We will then use various spatial statistical approaches to further explore the data. Students will then be expected to build their own spatial ecological study, using their own data and with the support and guidance to develop a rigorous approach to understanding their data from a novel perspective. Do not hesitate to download the Application form if you are interested. Accommodation,food and local transport: the fee will cover local transport, teaching materials, and food etc.,but will not cover accommodation. Participants are free to choose any hotel during the workshop, but we can help to get a discounted price if participants choose to stay in the Jinjiangyuan Holiday Inn 勐腊金江源假日酒店 in the town(http://hotels.ctrip.com/hotel/909640.html#ctmref=hodhpsblst or the Royal Waterlily Hotel 王莲宾馆 in XTBG(http://www.royalwaterlilyhotel.com). About the workshop: The writing workshop aims to teach the knowledge and skills needed to publish scientific papers in international journals, with a focus on the biological and environmental sciences.It will cover the entire process,from preparing to submitting a scientific research paper, and dealing with reviewer comments, as well as scientific writing skills. It will also teach how to write reviews, as well as opinionand perspective articles. Participants should come prepared to write one or more papers (with research results in hand). The workshop will mix lectures, demonstrations and writing sessions, followed by feedback from experienced scientists and journal editors. The timetable will be flexible. Major topics: Modern scientific publishing, plagiarism and publication ethics, choosing a journal, impact factors, what editors and reviewers want, scientific writing skills, writing abstracts, presentation of statistical analyses, scientific graphics, writing review articles, other article types, the submission process,cover letters, responding to reviewer comments, maximizing citations. Target: The workshop is targeted at young scientists (PhD candidates and early career researchers) from Chinese Organizations, with limited previous experience of publishing scientific papers in international journals. Instructors: Professor Richard Corlett and other XTBG staff. 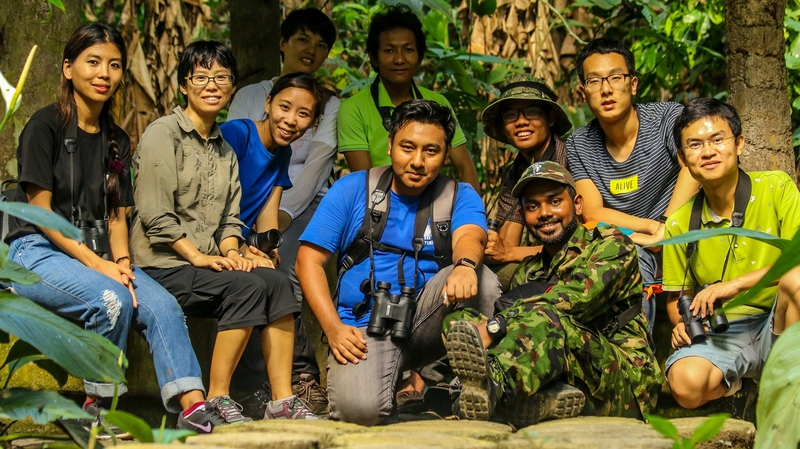 The 6-week Advanced Field Course in Ecology and Conservation-Xihuangbanna 2015 (AFEC-X 2015) came to a successful end on November 23, with 32 students from 11 countries presented their research to a panel of judges. The course included lectures, practical work in the field of laboratories. The students learned patterns of species distribution, climate change biology, application of molecular biology in biodiversity conservation, conservation biology, invasion ecology, methods of investigating insects and birds, statistical analysis, R program, and experiment design etc. 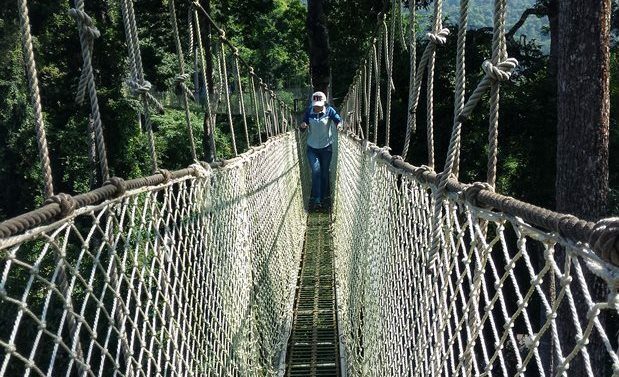 They investigated tropical vegetation around Xishuangbanna Tropical Botanical garden (XTBG), canopy corridor, 20-ha forest dynamic plot, and canopy cranes. Course students also did a field trip to “Yuanjiang Savana Ecological Station” in Yuanjiang National Nature Reserve from 31 Oct to 3 Nov. Then they carried out group project in and around XTBG. 2. Does plant diversity increase top-down control of herbivorous insects in tropical forest? 7. Ecological impacts of rubber plantation on ants. 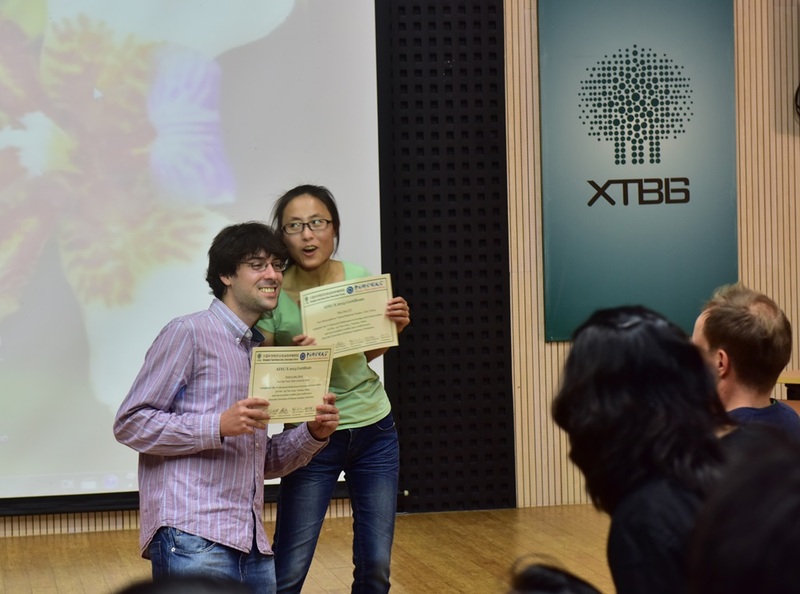 The best research project award went to “Does plant diversity increase top-down control of herbivorous insects in tropical forest” completed by Dr.Bruno Pereira Leles from Brazil and Ms. Xiao Xue from XTBG. Dr. Jin Chen, Dr. Richard Corlett, Dr. Alice C. Hughes and other five judges conferred certificates to the trainees at the closing ceremony. They encouraged the students to keep in contact and go further in research career and to make contributions to regional biodiversity conservation. Course Fee: RMB 8,000 (or equivalent US$, high-income countries/regions), RMB 2,500 (or equivalent US$, other countries/regions) based on your salary country, which is not necessarily your home country. Accommodation, food and local transport: the course fee will cover local transport but will not cover food and accommodation (except during field trips). Participants should expect to spend approximately RMB 50 per day on food, which is available through the XTBG canteen or in Menglun town. We can also help to arrange accommodation for participants at a budget hotel in Menglun town (RMB 80/day). We are happy to help arrange room sharing. Please indicate your hotel preference and room sharing preference when registering for the course. Fellowships: We have a limited budget for full fellowships (fee exemption + travel grant), and half fellowships (fee exemption only), which will be awarded based on both merit and financial need. Course credits: AFEC-X has obtained accreditation from the Chinese Academy of Sciences (CAS). Graduate students from the Graduate University of Chinese Academy of Sciences (GUCAS) and institutes under CAS will receive two course credits towards their degree program upon completion of the AFEC-X field course. Other participants may be able to arrange recognition of these credits by their home institutions. Topics: Tropical Environments, Biodiversity, Conservation Biology, Systematics, Evolutionary Ecology, Plant-Animal Interactions, Ecophysiology, Invasive Species, Climate Change Biology, Molecular Ecology, Soil Ecology, and more. Both natural ecosystems and human-dominated landscapes will be covered. 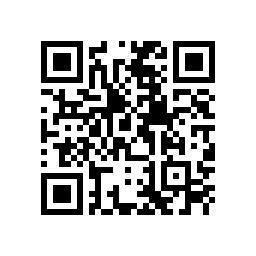 Please help us to circulate the course flyer in English and Chinese! Thanks a lot!! We are not currently accepting applications for any courses. 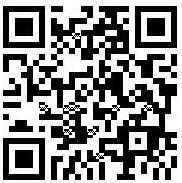 Please check back soon, or subscribe to our RSS feed for updates.